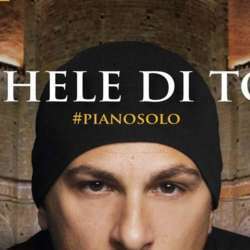 This talented pianist from Abruzzo pays his yearly vist to Milan, with the usual intimate concert. Jazz, but also classical ("Think Mozart Jazzin"), bossa, personal compositions. Played at MiTo,Umbria jazz, and also at.. Tu Si Que Vales.